‘Tis the season for music festivals! 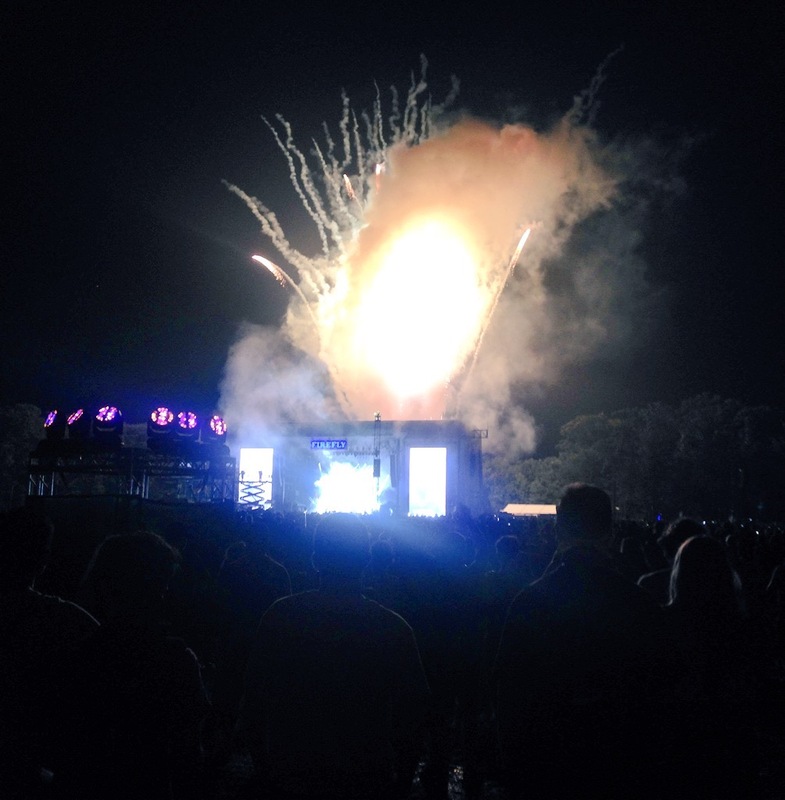 Last year, I wrote about my Firefly Music Festival experience, which was my first music festival. When I decided to return to the Firefly woodlands for round two this summer, I wondered if my experience be drastically different, now that I had a good idea of what to expect. Last year, I was an anxious and nervous wreck preparing for my first festival. My fears somewhat disappeared when I realized how insanely amazing what I was attending was and I was able to enjoy the festival. I had a good idea of what to expect going again this summer, but this time it was with new people, new bands, and a new camping location. But if attending a music festival taught me anything, it was to be adventurous and up for anything. My experience this year was very different than last year’s, but just as amazing, if not better. Little things like camping closer to the festival entrance made a huge difference. Also, last year’s festival was a giant dust storm. This year, however, we were up to our ankles in mud; you would have thought we were at Glastonbury. We also didn’t face a severe storm that forced us to evacuate the festival grounds and made us take shelter, like we did this year (bye-bye to Kings of Leon’s set). The magic of Firefly remain unchanged, though. I was still in awe of everything around me; from the music, to the people, and, of course, the food. The one thing I was most amazed by was seeing Sir Paul McCartney live, an absolutely surreal moment. Here I was with friends singing “Let It Be” along with Paul LIVE. I was also able to meet some of the artists, which was also amazing. Events like music festivals are meant to take us out of our element, our comfort zone, and challenge us to be open to new experiences. So if you’re hesitant about attending a music festival, or not sure if you should go to one again, I say go for it. You have nothing to lose, other than the opportunity to have the time of your life.